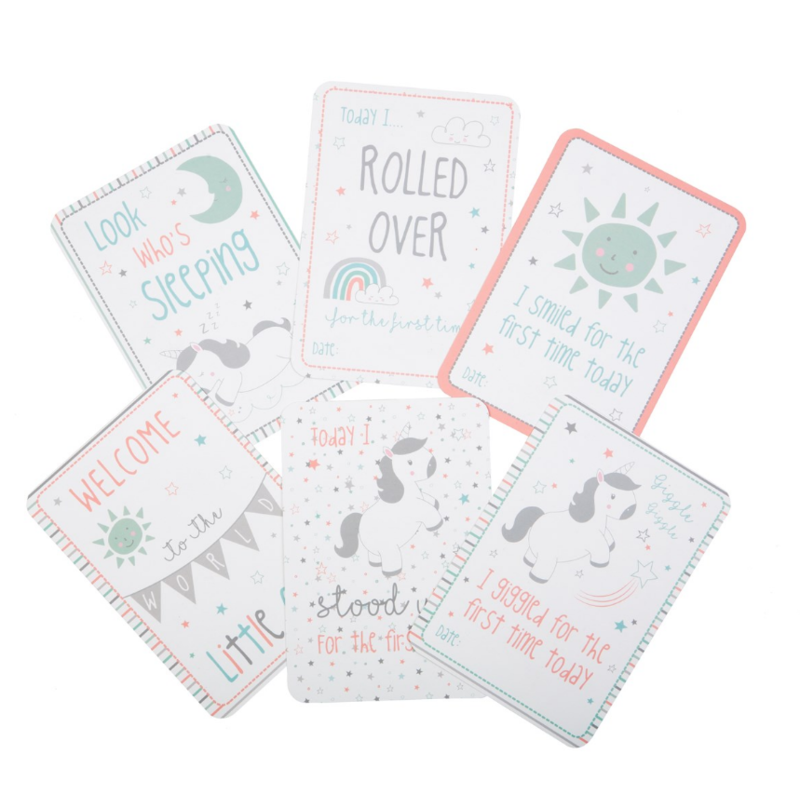 A beautiful set of sixteen baby milestone cards with dream-like designs in light and airy colours. 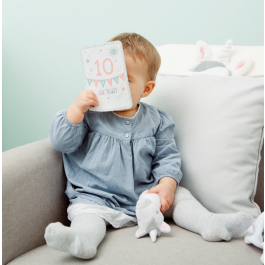 These baby milestone cards are here to help create memories of those fun and special moments. 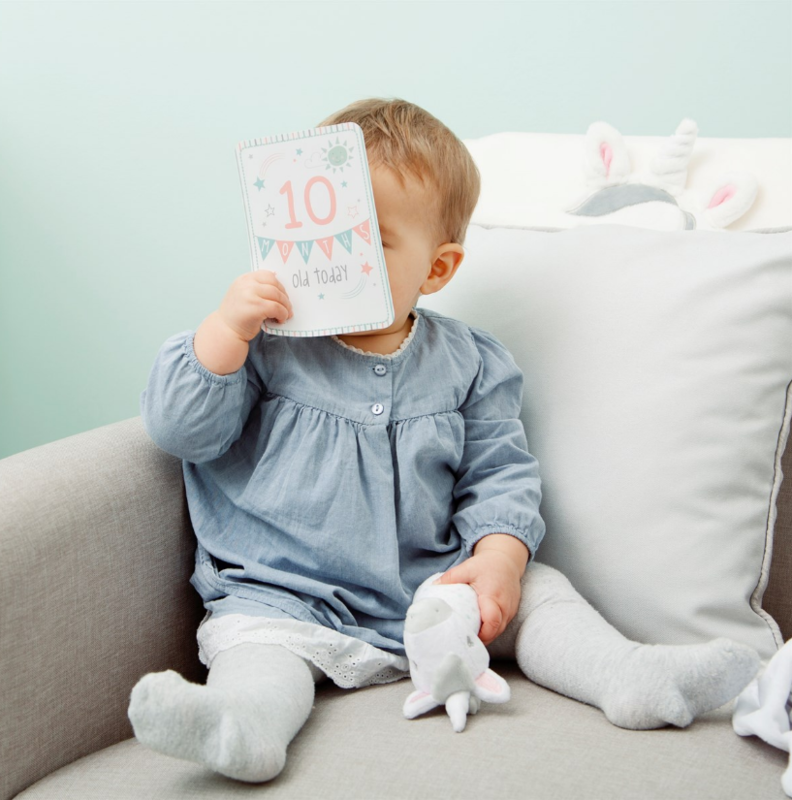 Place the relevant milestone next to your little one and snap a photo that you can share with loved ones and never forget.